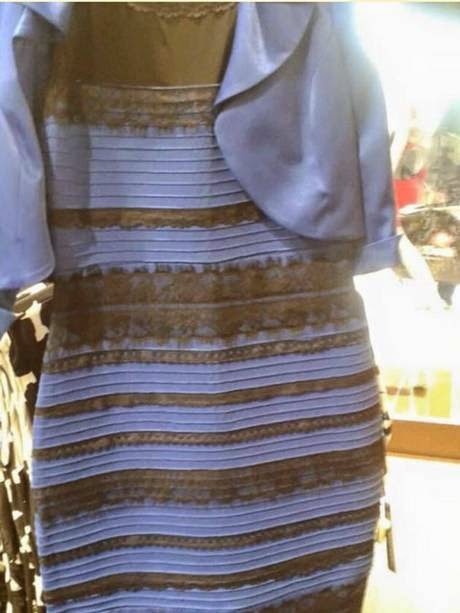 Okay, I have seen the dress color and all I can see nothing but a blue and black dress. People are debating over the internet on the color of the dress. The debate started after this photo was posted on Tumblr by a 21 year old singer named Caitlin McNeill, who lives on the Scottish island of Colonsay with the caption, "guys please help me - is this dress white and gold, or blue and black? Me and my friends can't agree and we a freaking the f**k out". It was a sensation of 'breaking the internet' on the Thursday night because of a dress that had defied the classification of color. The dress was worn by the bride's mother on her wedding day and her friends said that the color of the dress was obviously blue and black. Then..everything seems to change when everyone starts to debate on the dress color after the photo was posted and most continue to disagree on the dress color. Some said the color is white and gold, blue and gold and many more. Mainly, most of them are arguing that the dress is White and Gold instead of Blue and Black. Everyone seems to have a different answer. Completely weird, aite? I'm wondering if that's the issue, it means that everyone is looking simple colors with so many perspectives. It seems most of us are color blind or..no idea. This issue has raised scientific questions, theory and answers which how our eyes and brains perceive color. There are one of this article on scientific explanation that I have read which mention that the blues in the dress reflect as white color for some viewers because the photo is taken in lighting with a blue hue, and make it appear to be white and gold. On the other hand, there are also an article that scientifically explained where the wavelength composition of light reflected from an object changes substantially in different condition of illumination, however noted that the color of the object does remain the same. Oh my, what is actually really happening? Out of the blue, this dress color becoming a hot issue worldwide. Do you see blue and black colors as white and gold too previously? I would say no, nevertheless maybe some of you might say yes. Now I get it @. @ I have seen the color of white and gold like most of them claimed boldly that the color of the dress was White and Gold. It finally hit me when I was reading through my article and the first photo (original photo) was changing color when I was moving my head up and slightly to the left, and I was like ??? Oh goodness, I was @. @ It was interesting to see both colors, blue and black and white and gold. Thus, in my opinion, I have to conclude that what Tessa had explained on her Youtube channel about the neuroscience was indeed true. I can see the dress is changing color from blue and black to white and gold and vice versa. I presume it might be of the 3 theory which Tessa had explained on her video. Give it a go and experiment on the original photo, you might understand what this stuff all about. Experienced it yourself. Luv Note: I saw the color changes from the original photo of the dress with blue and black color to white and gold color from my laptop with 50% brightness and a slightly dark room with minimum light. Maybe it is because of the ambient lighting. After 2 years, the internet is on fire again about colors and this time is not over a dress but over a shoe! I have shared the picture below on my page and I gain several responses from my friends, which I find their answers are very much interesting. 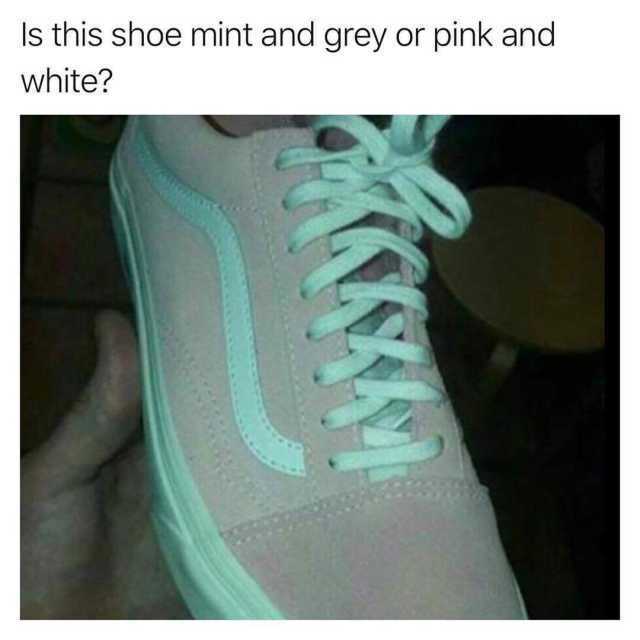 Some said it's mint and grey, pink and white, and some they can see both colors. When my husband showed me this photo the first time (just like the dress), I saw the mint and grey, just like I saw the blue and black dress. But then again when I start to tilt my mobile phone, I then saw the pink and white, and it excites me. Now every time I see the picture, I can see both colors without tilting my phone. What I like about this 'game' is you see things differently and if you don't, you know that things can be seen or appreciate the differences. It can be based on perspective and how we want to perceive them. 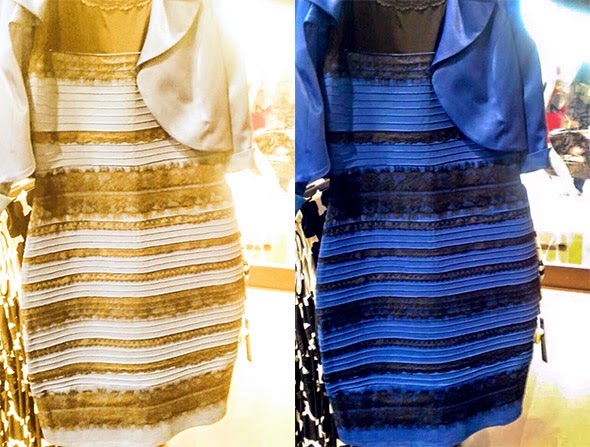 The science behind it - it is the same as the blue and black dress that went viral as I have explained above. 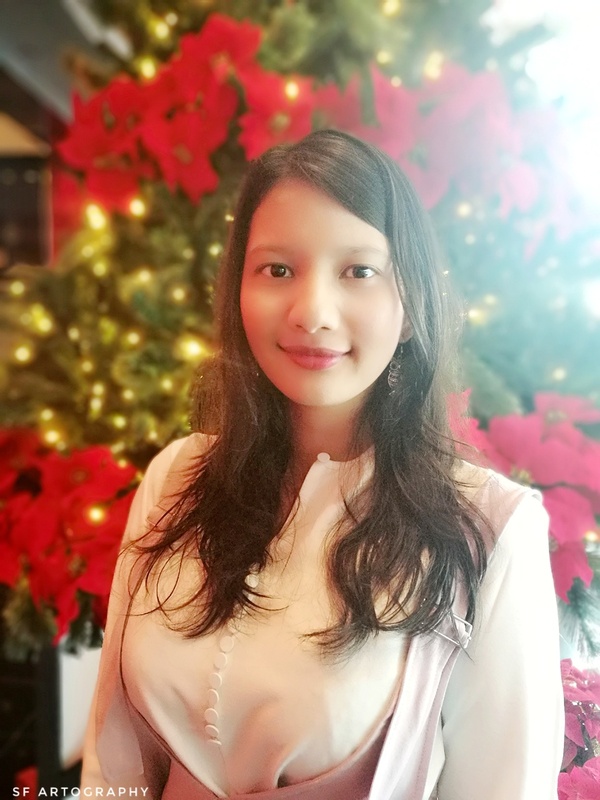 Hi Sophie, I'll try one more time to leave a comment. 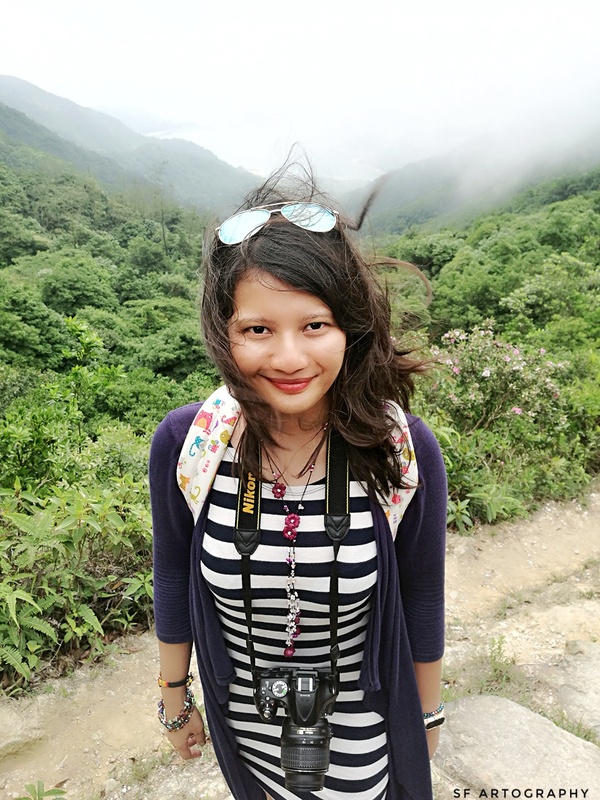 I enjoy your blog, and will be reading more.